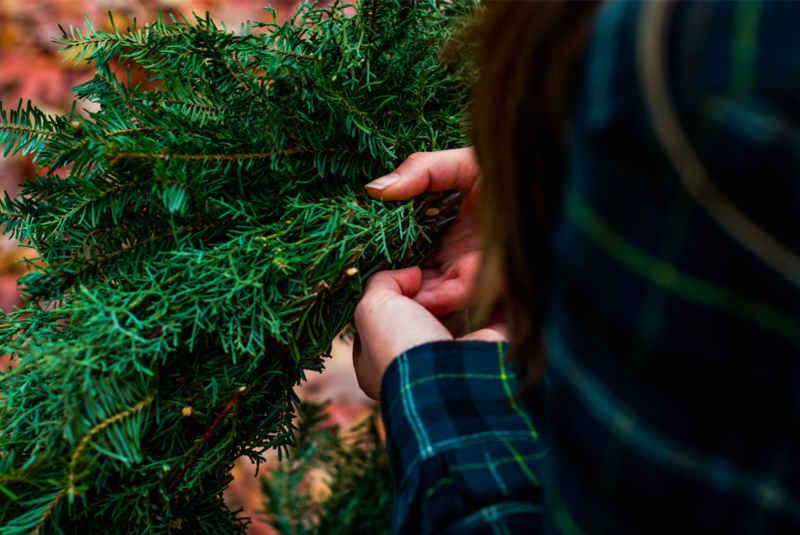 Spruce up your Daley home with some holiday cheer with these holiday decorating tips that are sure to get you in the spirit of the season. Holiday decorations come in all shapes, sizes and colors. Sometimes all of those colors can become overwhelming. Pare it down to three or four colors to simplify your space. Pick one or two matte colors and one metallic to offset your matte ones. Color combo suggestions: Gold & White; Red, Green & Gold; Blue, Silver & White; Silver, Green & Red. Light up everything you can find. It’s the one time of the year that tons of lights are acceptable inside your home. String them on a tree, on your balcony, or on a dining room table centerpiece — go lights crazy! Greenery is a must in holiday decorating. From garland, to trees, to pine cones, to winter berries, this is the best time of year to bring all of your favorite outdoor things inside. String your kitchen island with garland or create a little pine cone and candle display on your entry shelves. Every nook and cranny should glitter with the holidays. Get some festive pillows to line your couch, make a coffee table centerpiece, put a holiday throw blanket on your bed or decorate the edges of your bathroom quartz countertops. Take time to accent all of the beautiful features of your Daley home with holiday cheer this season. If you don’t live here yet, come see all of our holiday decorations while you tour your next Rockville home. Schedule your tour today!